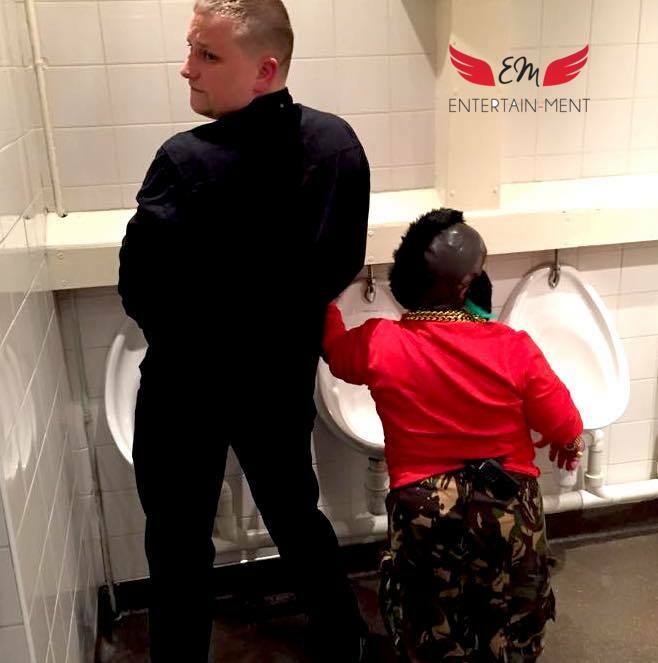 Whatever the event is that you’d like to hire event dwarves to attend, we have the right entertainers for you. Our event dwarf hire service is professional and offers a wide range in delivering just what you need. We’ve previously worked with the FA at Wembley Stadium for a Christmas party and we also worked with The Valleys on MTV. 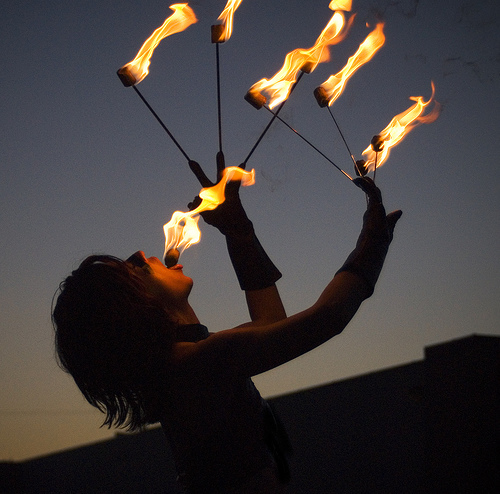 We’ve provided entertainers and actors for many first class theatres in London. We can provide the right dwarves for hire for various theatre productions, pantomimes and TV shows. Our dwarves can attend the opening of venues, host events, they can sing and dance and meet your needs whatever they are. Our dwarves are also available to work as elves for any Christmas events or in santa’s grotto. They’ll even work abroad if you need them to. 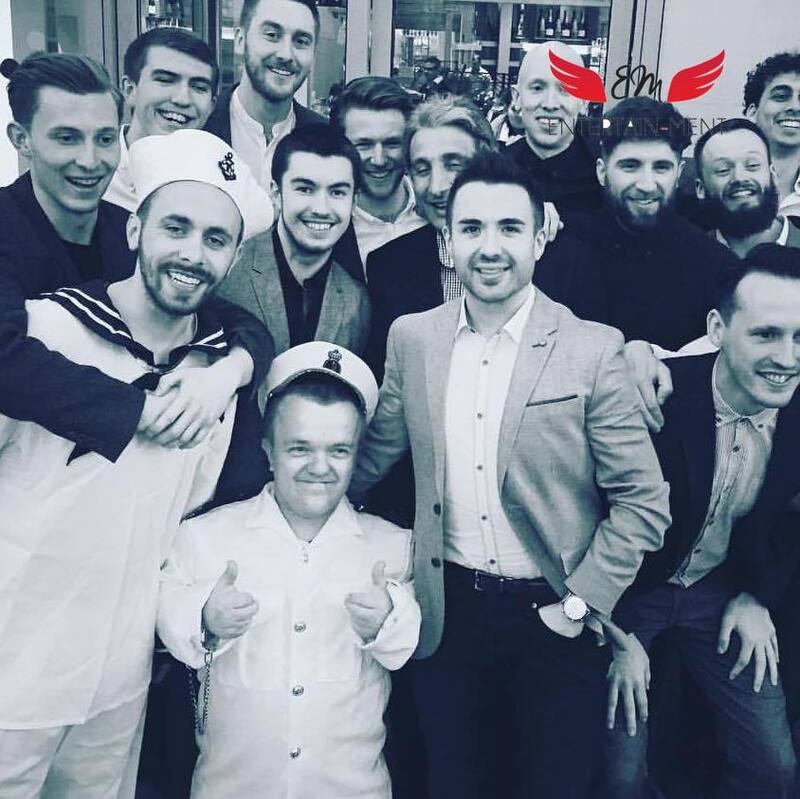 Our professional service means we employ experienced entertainers, but our dwarves are also available to bring the fun to your party or event. 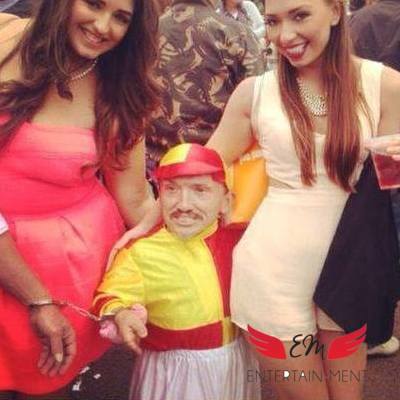 If you’d like a dwarf for hire to attend your party or event in costume, we have a range of costumes available. If you already have a theme let us know what it is and we’ll work with you, or we can suggest fun costumes you might want to use. Some costumes we regularly use for our little people are - Snow White and the Seven Dwarves, Charlie and the Chocolate Factory, Hobbits and miniature superheroes. If you’re having an event at Christmas you can have your dwarves arrive as Santa’s elves. For the wilder side of life, our dwarves won’t shy away and are always up for a laugh. They’ll play party games, and they’ll be the most fun guest at your party. All good things come in small packages, right? Our dwarves won’t disappoint. So, whatever your event, party or show, we’ve got dwarves waiting to work with you. They’re fun and they have skills you won’t believe. Erik was a top guy he made our stag night in brighton. Defo recommend you to friends. Oskar was a good laugh! Had everyone entertained, and well worth the money!